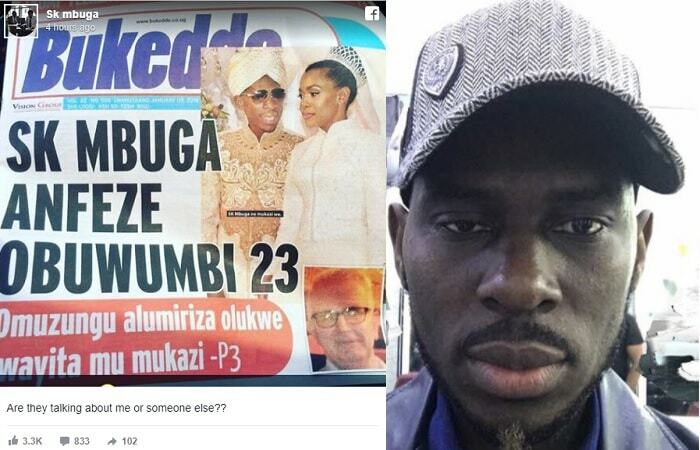 "Are they referring to me or someone else, SK Mbuga commented on a pic in one of the local dailies.. In a way he is right to ask because, it's not him that took the money from Sten Heinsoo, but now that they are married, they are one. 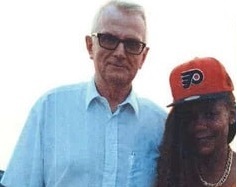 Sten Heinsoo was Angella Vivienne Chebet's sugar daddy. The two met in church and one thing led to the other, four days later, he started calling her and expensive gifts followed. Chebet, who told her friends to call her Vivienne after watching a certain movie worked as a personal assistant and also doubled as a language teacher in Sweden where she had been since 2011. Heisoo was her "boyfriend" and sugar daddy, but her true love was in Uganda. The Swedish local newspaper, Expressen, adds that the authorities had earlier indicated that Chebet should be arrested, but they later chose to consider travel bans and notification obligations. 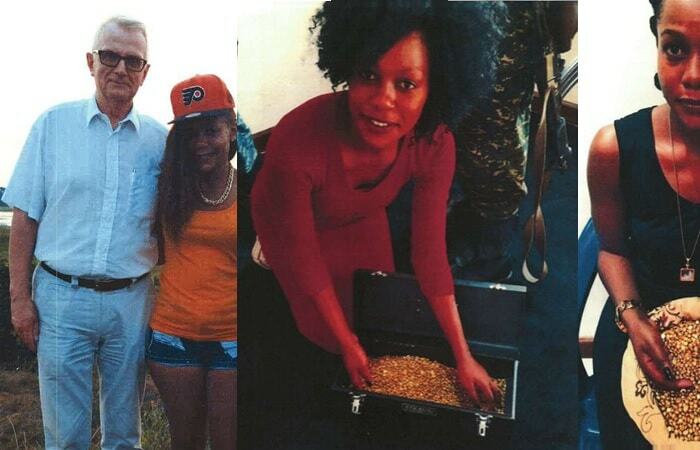 Two weeks before prosecution, Chebet was to appear at the police station, but she never did. It's then that they went to her home only to find that no one was there, neighbors could not even tell when last they saw her. According to the police, she last applied for a passport for her new born in mid November and by early December, her bank account was emptied and the balance right now is in negatives of SEK 351. Heinsoo and Angella Vivienne Chebet during the happy times and inset are some of the Gold pics that she sent him, when the 70 year old saw this, he just wired more money that he illegally got from a real estate where he was one of the directors, when the Expressen first wrote about him, he resigned all his political posts. He later told the trut that the missing money was used to help a lady in Africa to transport gold to Sweden.